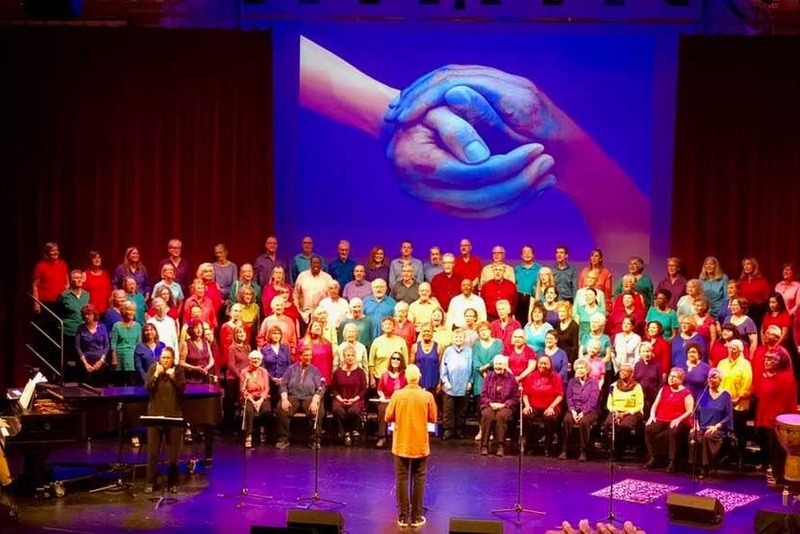 Please help support Tampa Bay's community chorus, the One City Chorus! The underlying philosophy of the chorus is that singing in a group builds community and leads to better understanding among people – that in the process of singing together, people form friendships with people of differing races, cultures and creeds that they might not otherwise come to know, and that these friendships change the world. That’s why the chorus has no auditions. It welcomes everyone - experienced and inexperienced singers alike. 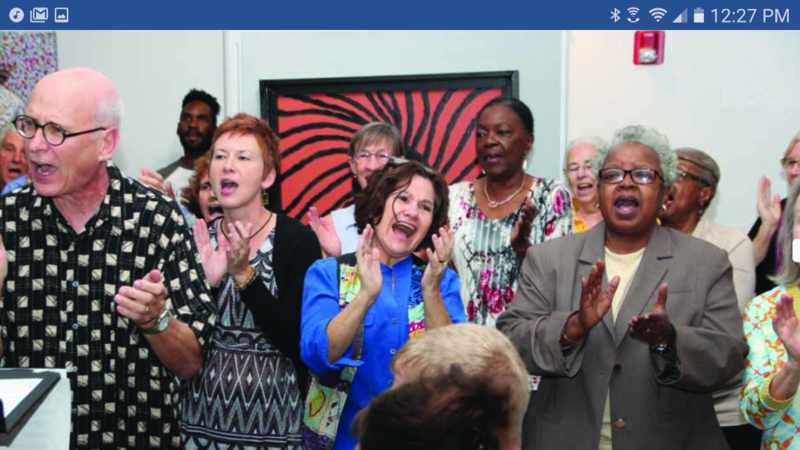 Since its first rehearsal at the Carter G. Woodson African American History Museum in St. Petersburg in October 2016, the chorus has grown to a group of over 120 enthusiastic members. 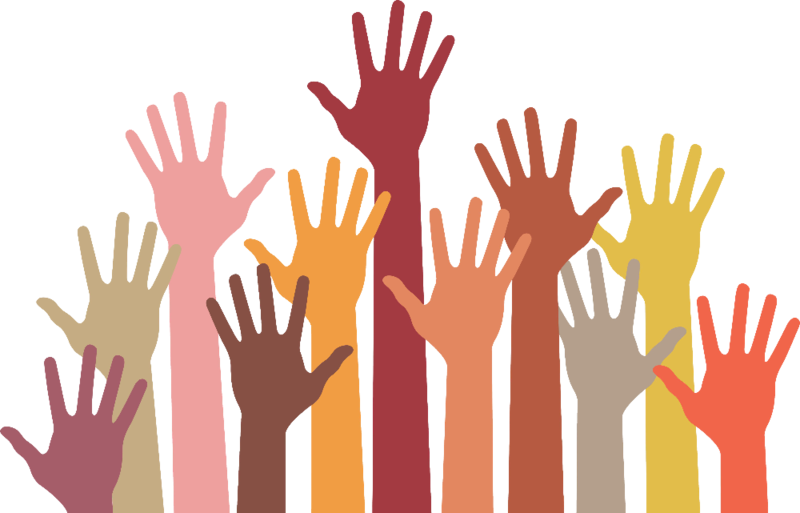 The One City Chorus humbly asks for your help to continue our mission of creating community through song. We have a wide range of expenses including purchasing music; buying promotional materials such as postcards, fliers and banners; getting our rehearsal piano tuned; designing our website; paying our accompanist and of course managing the numerous costs of producing public performances. We are extremely grateful for all contributions great and small. We are a 501(c)(3) tax exempt organization. All donations are tax deductible. The group is led by Jon Arterton who holds a Master's Degree in Choral Conducting from The New England Conservatory of Music in Boston and an MFA in Acting from Smith College. He was the founder and musical arranger of The Flirtations, the a cappella singing group seen in the film Philadelphia and on HBO, Good Morning America and MTV. In 2002 he founded and conducted the 150-voice Outer Cape Chorale, a community chorus based in Provincetown, Massachusetts. Since moving to the Tampa Bay area January, 2016 he has also been the conductor of Diversity: The Voices of Sarasota and will soon berehearsing the 200-voice chorus for the Florida Orchestra’s performance of “Sing Out Tampa Bay”for the third straight year. ONE CITY CHORUS, INC. IS A PRIVATE NON-PROFIT CORPORATION CHARTERED BY THE STATE OF FLORIDA AND DESIGNATED AS A PUBLICLY SUPPORTED ORGANIZATION AS DESCRIBED IN SECTION 501(C)(3), 590(A)(1) AND 170(B)(1)(A) OF THE INTERNAL REVENUE CODE, WITH TAX ID NUMBER 81-5008143. ALL DONATIONS ARE TAX-DEDUCTIBLE TO THE EXTENT OF THE LAW. A COPY OF THE OFFICIAL REGISTRATION AND FINANCIAL INFORMATION MAY BE OBTAINED FROM THE DIVISION OF CONSUMER SERVICES BY CALLING 1.800.435.7352. REGISTRATION DOES NOT IMPLY ENDORSEMENT, APPROVAL, OR RECOMMENDATION BY THE STATE. GoFundMe requires a link to a personal Facebook page to create a fundraising campaign. That's why James Mack's name appears on the campaign. James is the husband and technical adviser of Jon Arterton, the founder and Musical Director of the One City Chorus. Thanks to those who've given to our campaign... You make us all so happy! Thanks to everyone who's given the first weekend of our campaign! If you haven't given, we'd really appreciate anything you can give to help us with our substantial start-up costs. Hope to see you at the Carter G. Woodson this Sunday, and the Palladium on March 22nd...Come be part of the revolution! 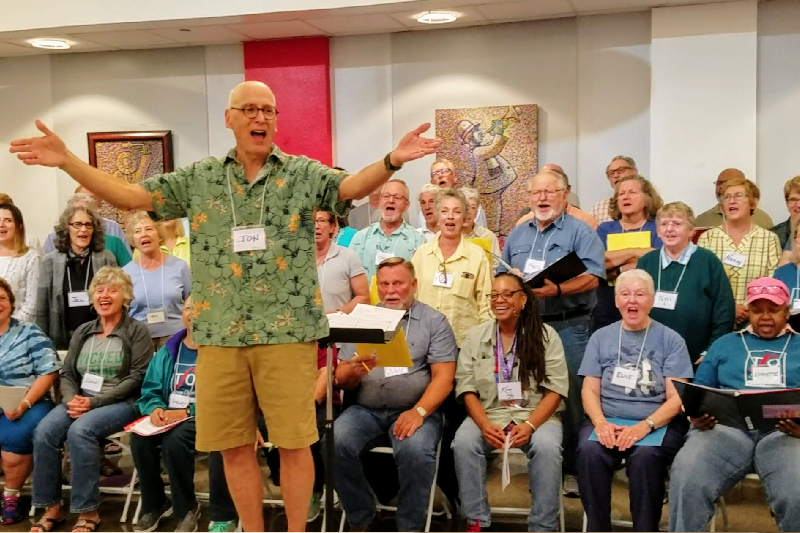 I donated because the chorus creates yet another circle connecting the community. I donated because One City Chorus is all about community and bringing people together! I miss you all! Thanks for helping to spread the joy of singing. You are the BEST!!! This chorus is the best!